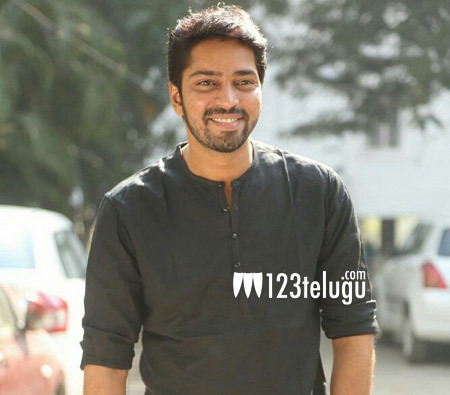 Long ago, a film, starring comedy hero Allari Naresh in the direction of young filmmaker Aneesh Krishna of Ala Ela fame, was announced. This movie was supposed to be an official remake of the super hit Malayalam thriller comedy road film, Oru Vadakkan Selfie. This morning, Oru Vadakkan Selfie’s remake was launched, but with a change of director. This movie will now be helmed by Prajith Karanavar, who had directed the Malayalam original. The film’s regular shooting will kick-start from March 16th. Young starlet Nikhila will be making her Tollywood debut with this movie, which will be produced by Boppana Chandrasekhar on his Jahnavi Films banner.